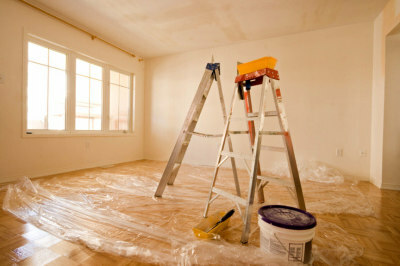 and can meet any of your painting needs. face lift or minor touch ups, we do it all! We specialize in tile and ceramics for your kitchen or bath. 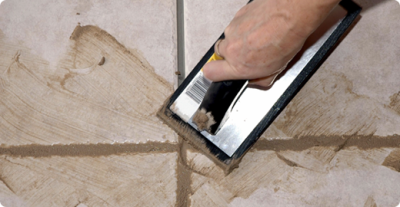 Need a new back splash, want to update your bathroom or just need to regrout, we've got it covered! 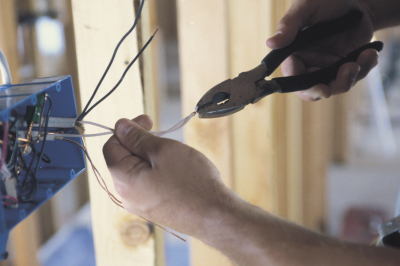 When updating your home, you may consider electrical upgrades. 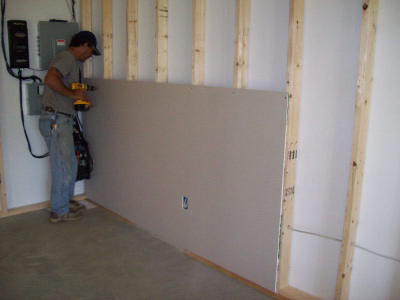 We offer simple services like lighting and outlets to large installs and repairs. 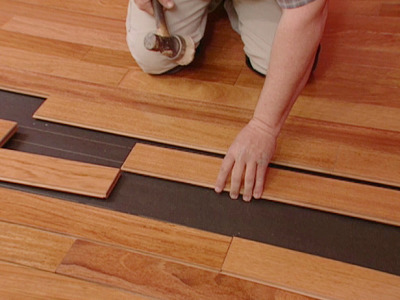 Hardwoods to tile, in your bedrooms and living rooms or kitchen and bathroom, our team can install any style of flooring that your prefer! 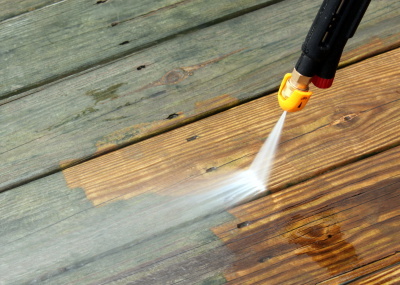 Not only do we install or repair decks and porches, we pressure wash and stain them as well! Give us a call when you're ready for a fresh look! 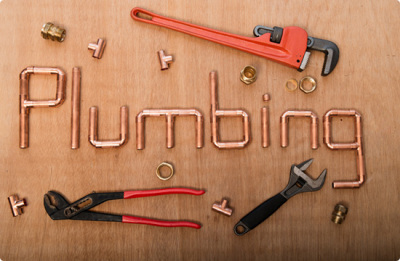 From leaky pipes to a complete bathroom renovation, we've done it all. No job is too small! 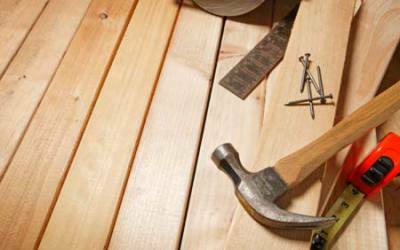 We specialize in cabinetry installation, crown modling, trim, frame work and much more. Contact us for more information! 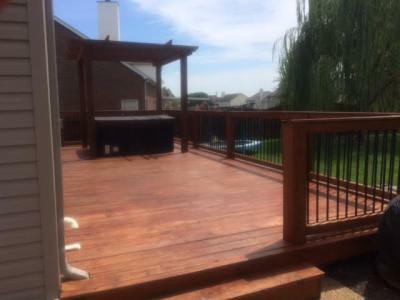 When summer hits and you're ready to grill but don't have a patio or deck, not to worry, we do installations and repairs regularly! Fixing damage or adding to your home, we have the experience and skills needed to make your visions come to life!